No Blog Is An Island: Half A Thought? Or half a day of luck. 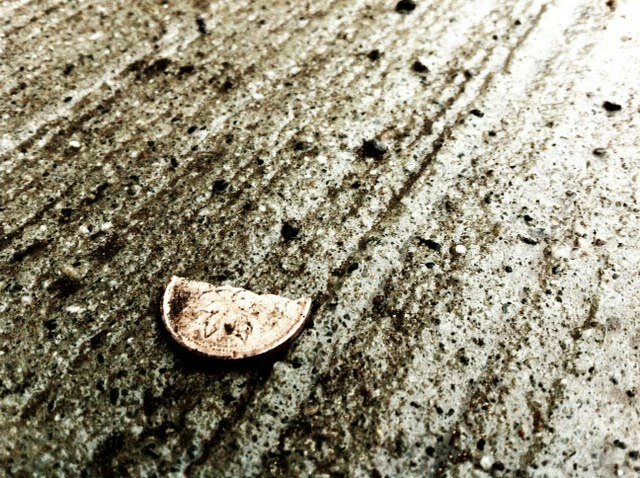 What's the rule when you find only half a penny?